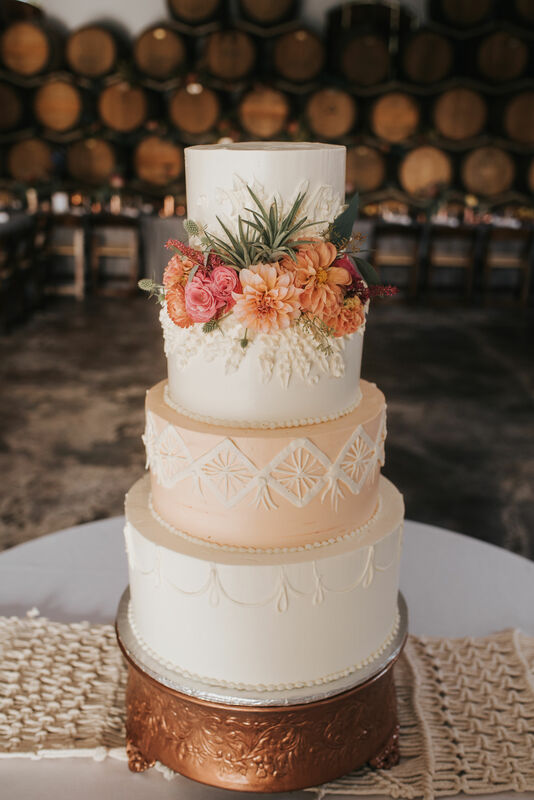 Whether you are planning a wedding or a special event, Verbena Specialty Cakes & Pastries will custom-tailor your wedding cake, desserts and/or menu just for you. You may choose from an extensive list that has been perfected over the years. Our innovative award winning chef (and owner) along with our highly trained professional staff have the experience and the passion to cater your special event to perfection. Proudly serving Humboldt County and surrounding areas.